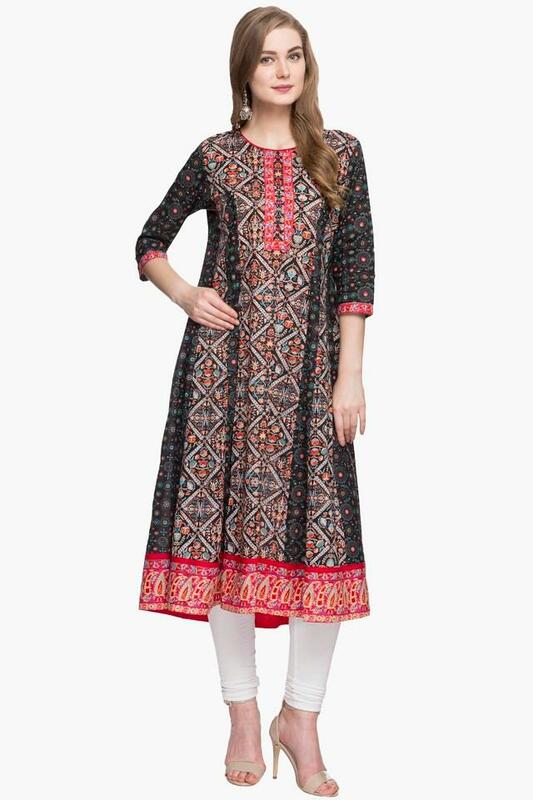 Brought to you by the popular brand Stop, this kurta will surely gratify your fashion preferences. It has been crafted from a superior quality fabric so as to keep you comfortable all through the day. Besides, it has a round neck and it features a printed pattern both of which together enhance its design. 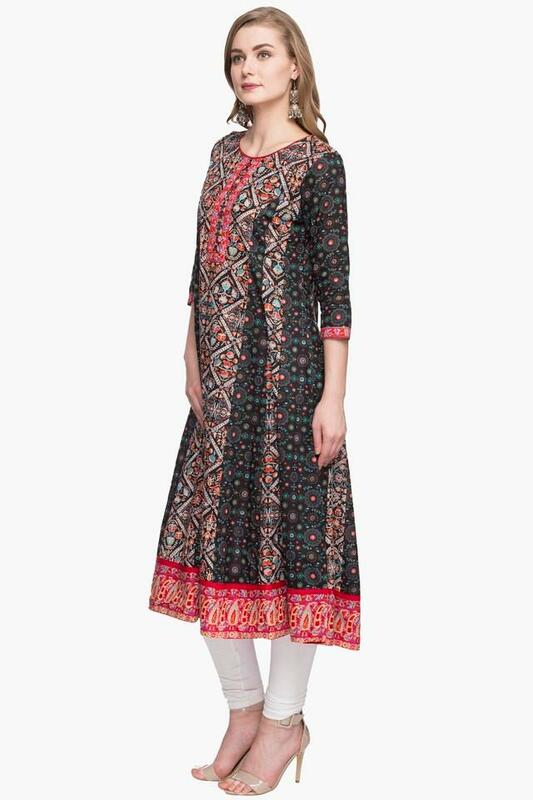 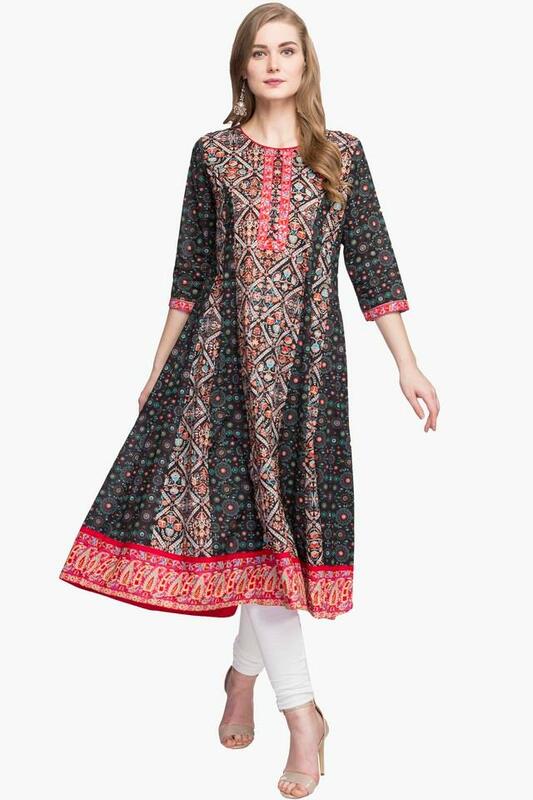 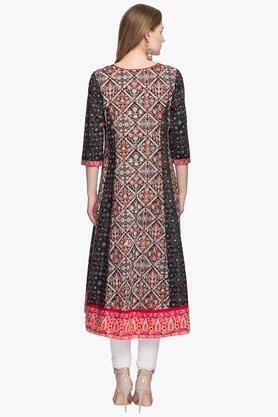 Rev up your casual collection by adding this kurta, which stands out owing to the printed pattern. 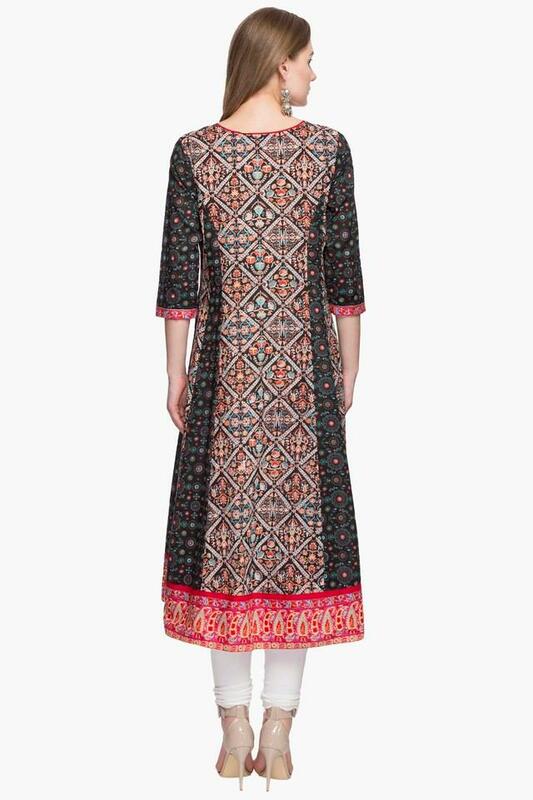 It will go well with a pair of jeggings and heeled sandals.